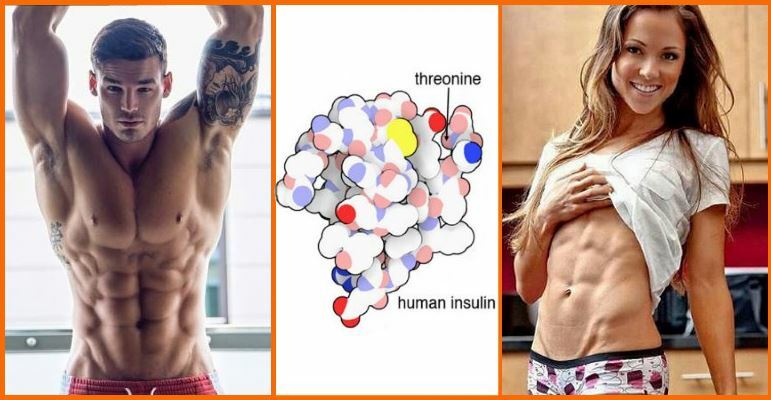 Have you ever wondered what insulin resistance actually is? Or perhaps what insulin sensitivity is? We encounter these terms in the media on a daily basis, they are commonly used by public health professionals, and yet, you find yourself flustered about what exactly insulin health is? Optimal insulin health is a harmony among the type of food you consume, the time you consume it, and your physical activity level. 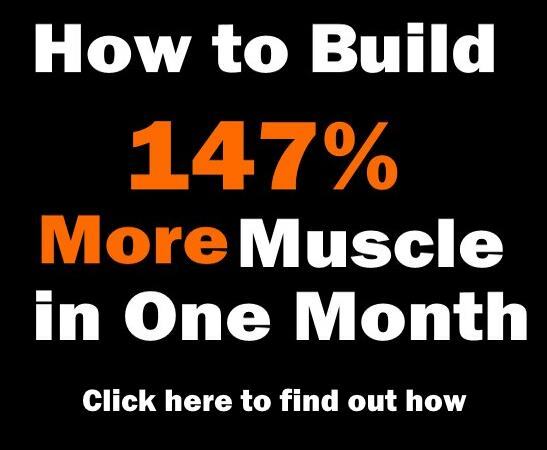 Insulin has a primary role in managing body composition by mediating fat burning and energy levels, thus it is included in the development of lean muscle mass. Managing insulin health is one of the most important things you can do to feel good about your body and stay fit. 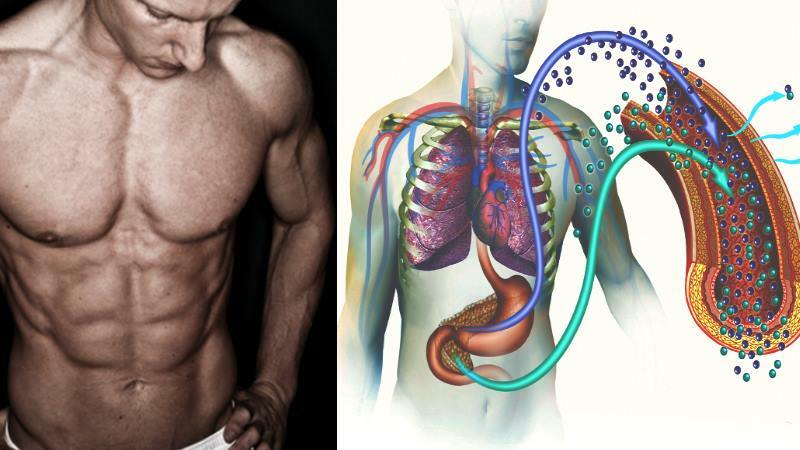 This article will provide the basics of insulin health. 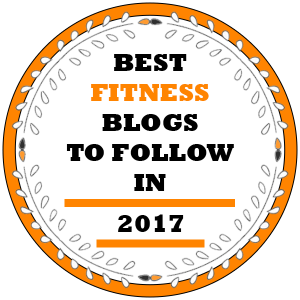 It will cover the ways insulin health influences body composition and energy production, and of course it will offer straightforward strategies for improving it. Insulin is a hormone secreted by the pancreas, which is an organ situated behind the stomach. 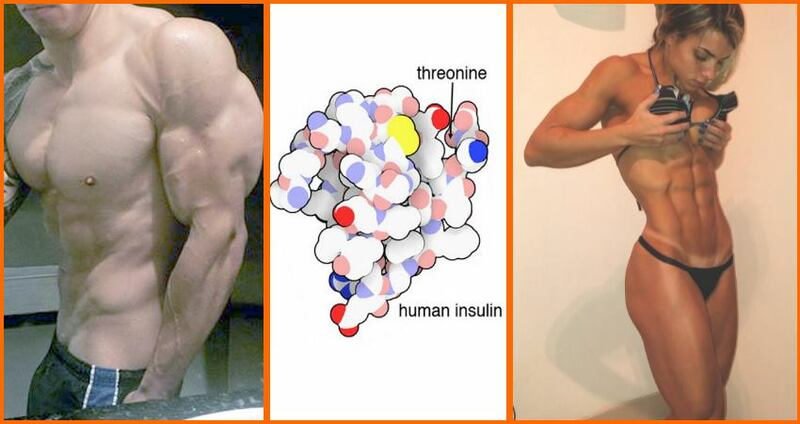 Insulin is secreted mainly after consuming carbohydrates, and also after consuming other foods like whey protein. Consuming carbs provokes elevation of blood sugar (also known as blood glucose), which is consequently detected by the pancreas. Thus the pancreas secretes insulin to alleviate the body to process the blood glucose. What insulin does in a healthy body is it binds with receptors on cells. And when a cell has insulin attached to it, the cell triggers other receptors to absorb the glucose from the bloodstream into the cell that one may be used for energy. 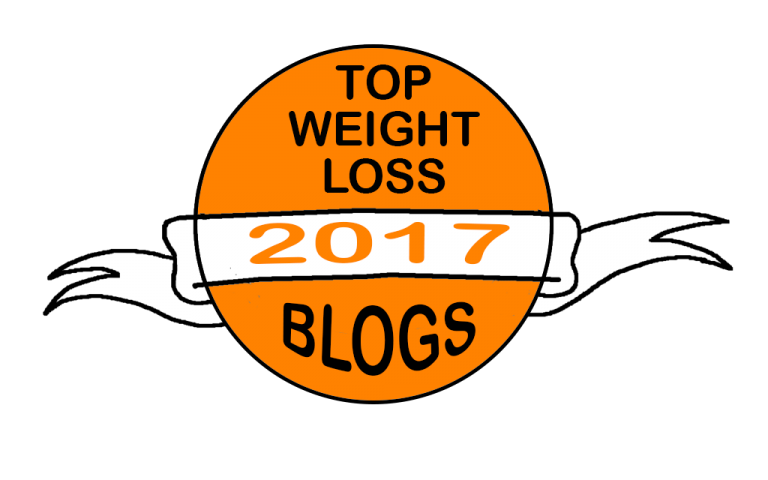 Insulin resistance is perpetual, you don’t have to be either insulin resistant or insulin sensitive, they are not absolute terms. The good thing about it is that you can actually shift how your cells respond and lead them on being more sensitive. Insulin resistance appears when your cells are less influenced by insulin and the receptors cannot rightly bind with insulin. It is similar to having locks on the door to the cells. If the body is healthy, insulin is like a key which opens the door of the cell, hence the glucose from the carbs you have consumed is able to move from the blood into the cells to be stored or burned. If you are highly insulin sensitive and you consume foods that operate insulin secretion, your body will function magnificently. However, if your cells become resistant to insulin, the pancreas will start secreting more and more insulin caused by the continued residence of glucose in the blood. Thus the pancreas will assume that more keys are needed to open the doors of the cells. This will cause high levels of insulin and glucose circulating, but they won’t be headed to where they are supposed to be in the body. To this effect, you will experience low energy levels due to the fact that the cells are not receiving the fuel they need. Hence, many other processes in the body will be negatively impacted. 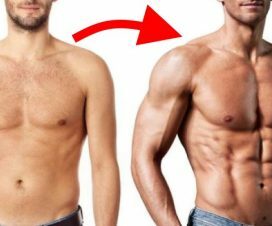 Control the Insulin – Burn the Fat! 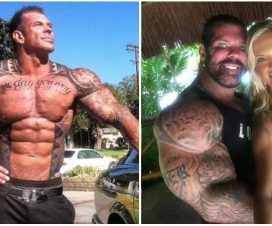 Rich Piana’s Mysterious Death Raises Questions – Was Insulin Responsible ?